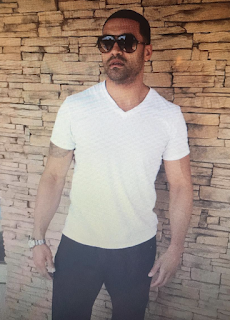 Five years ago former Real Housewives of Atlanta cast mate Phaedra Parks ex-husband Apollo Nida was convicted on identity theft and bank fraud charges and sentenced to 8 years in prison [click here if you missed that]. Well of course he's being released a year early. He's got to get back to his RHOA gig.